A launch at a global level entails great logistics, nerves and the desire to reach the largest number of people possible with a clear message. 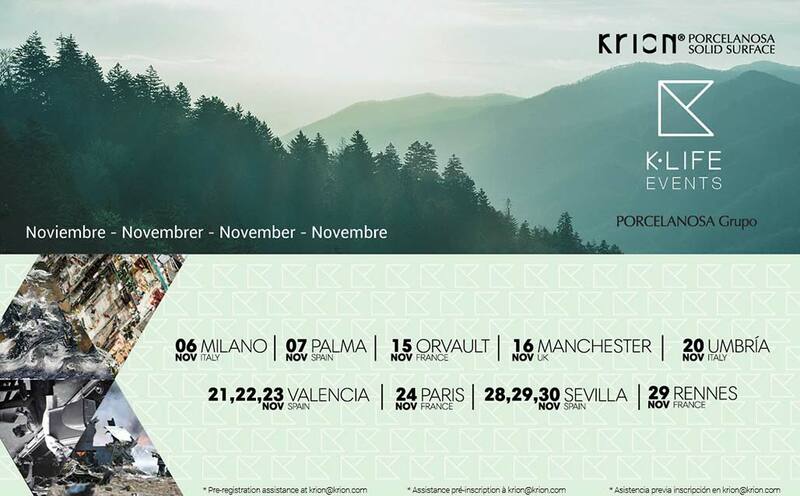 In this case, the slogan “PORCELANOSA KRION will contribute to improving our quality of life” has travelled around the world with a launch which we are very proud of. We would like to take this opportunity to thank attendees for their presence, and thank PORCELANOSA branches for their invaluable support and effort.